Why roof coating and painting? 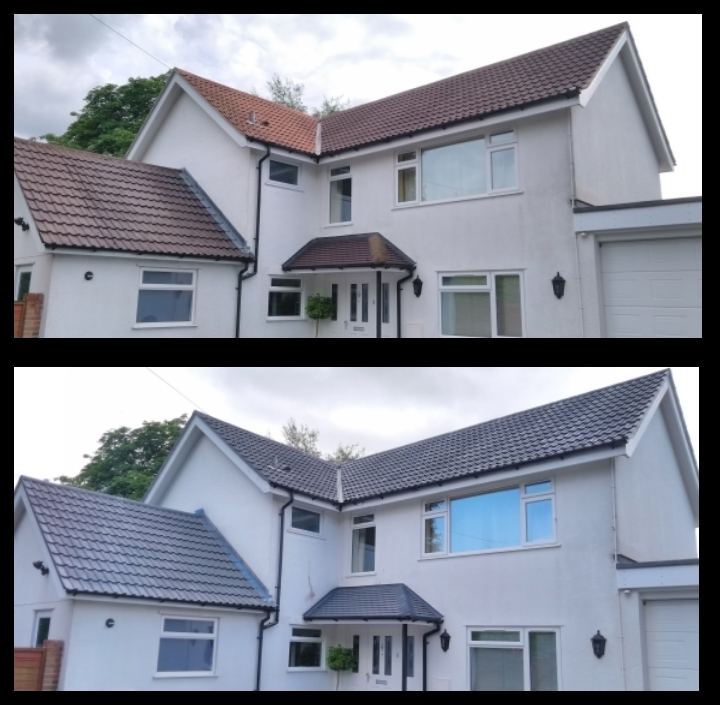 A freshly painted roof is a clean, neat and attractive roof and can make a world of difference to the appearance and curb appeal of your property. Coating your roof using a roof paint is an excellent way to protect and prolong the life of your roof. 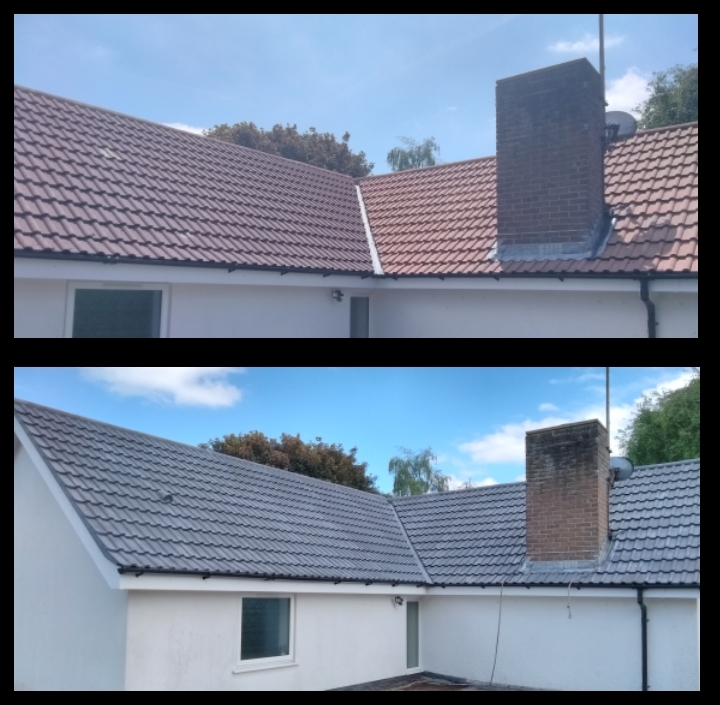 A well constructed but un-painted roof should survive for up to 70 years plus before having to consider repairing or replacing however there are many reasons, not least the punishing UK weather, that a roof can age and quickly become tired and worn. Coating your roof with a roof paint can prolong the life of your roof and instantly improve the appearance of your property. We use roof coatings and paints that are specially formulated to be sprayed directly on to your roof. We use roof paints that are UV resistant, waterproof and paints are available in a variety of colours that will last for 15+ years. 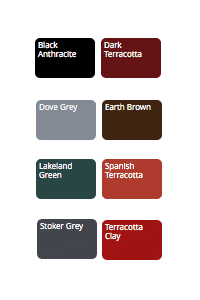 We understand that every roof we paint will have a unique set of specific requirements. Our knowledge and experience mean that we can properly assess and advise on the best and most appropriate methods for painting your roof. We are able to employ a variety of techniques that tackle all painting and coating needs. A visit to your property free of charge to assess access and any other requirements for the roof coating. Provision of a detailed, personalised, roof coating and painting proposal, including a final quote. In preperation we must start with a roof clean using pressure washing from the ridge tiles downwards to remove all moss, lichen and algae. Making any roof repairs such as pointing or tile repairs. Application of biocide to protect the roof from recolinisation by algae and bacteria. Masking and protecting any areas that will not be coated or painted. 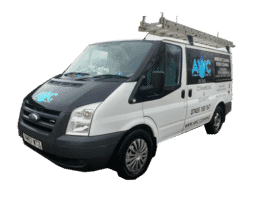 Following the completion of the roof coating we encourage our customers to please get in touch with any questions or problems and we will strive to rectify them as soon as possible.